Whether you suffer from nearsightedness or farsightedness, Air Optix Aqua contact lenses from Alcon are a great choice to help you see the world more clearly. Thanks to the Aqua moisture system, they stay moist and comfortable for up to 7 days straight without removal, meaning you can focus on your day instead of your lenses. Air Optix Aqua contact lenses are made from an advanced, proprietary hydrogel material that conforms to your eyes, stays in place even when you're active, and lets 5 times more oxygen through than traditional contact lenses. That extra oxygen translates to healthier eyes and better comfort, especially for long wear times. SmartShield™ Technology encourages extra moisture on the lens, giving you a layer of protective wetness that repels irritating deposits. That means your vision and level of comfort on day 30 will be just as high as it was on day 1. 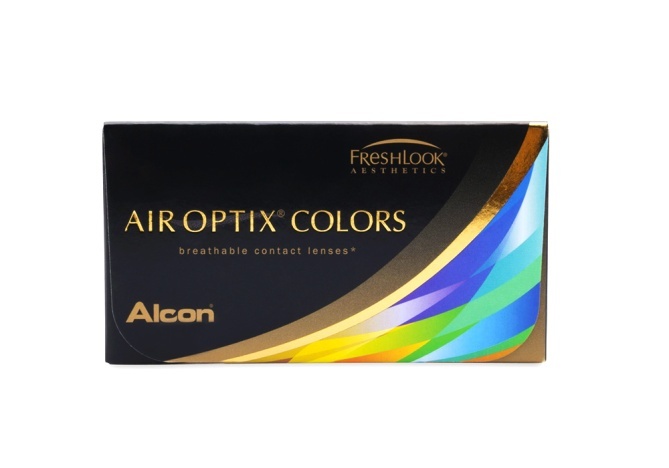 Each box of Air Optix Aqua contains 6 lenses that are meant for month-long wear. Speak with your eye care professional today to find out if Air Optix Aqua is right for you.